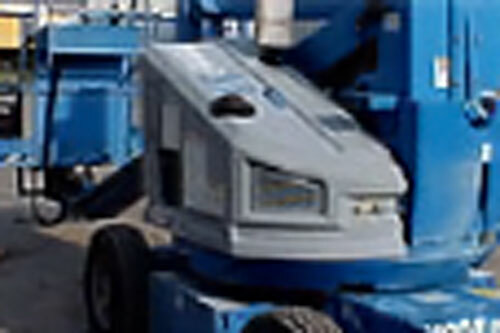 Here at Drake’s Rental / Taylor Rental, we strive to meet the needs of all of our customers. 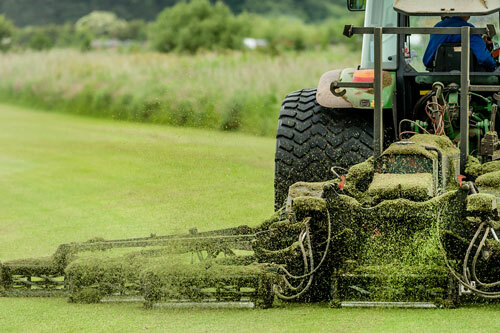 Whether you are planning for a wedding, corporate event, backyard party, or doing work around the house or the backyard, we have the equipment you need. 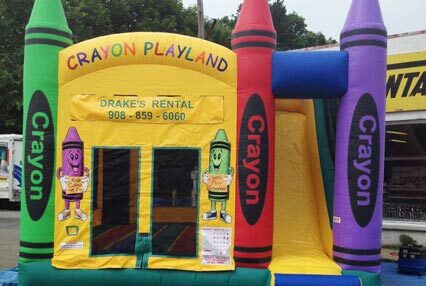 Our rental selection includes tents, bounce rides, tables, chairs, backhoes, chippers, compressors, generators, and so much more. Take a look around our site. If you don’t see what you need, then just stop in or call any of our locations in the Phillipsburg area. 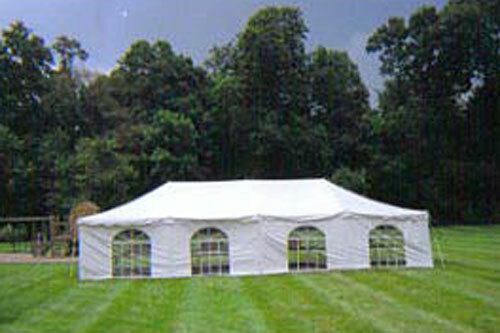 * We offer free onsite consultation. If you don’t see something you need, just give us a call. Copyright © 2019 Drakes Rentals | Website by D.C. Helms, Inc.